An Australian Tyre Accessories company has come up with a very interesting product. The Air Spider will balance/self regulate the tyre inflation pressure to a preset level on up to 8 tyres simultaneously. Watering the garden by hand is fine if you only have a small garden or a few pot plants. But what if you needed to water a number of plants at once? Landscape gardeners have been installing multiple water sprinkler systems for years. So why has it taken an Australian company to come up with the obvious equivalent for the motor vehicle and mining industry? Imagine when you want to service a number of mining vehicles or need to inflate a number of tyres at once. How would you pump up all of these tyres to the same pressure efficiently? The AIR-SPIDER is capable of dispersing up to 4300 Ltr/min of air through the regulator and 8 hose assemblies, so it's possible to inflate 8 tyres in approximately the same time as a 17 cu-ft compressor can inflate 1 tyre! Who could use Air Spider? Usually tyres with punctures in the tread area are repairable. 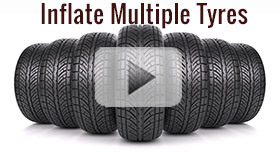 Punctures in the tyre's shoulder or sidewall areas are generally not repairable. 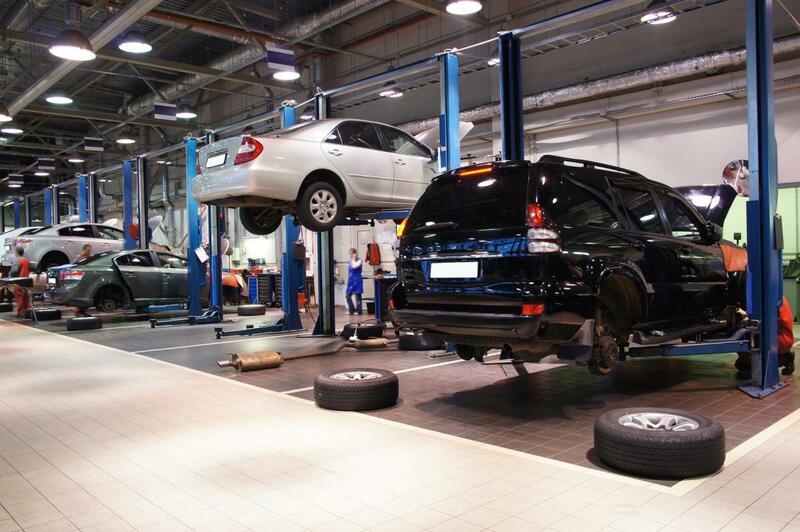 If your tyre is repaired, odds are the tyre specialists will use tyre repair products to ensure a quality repair.